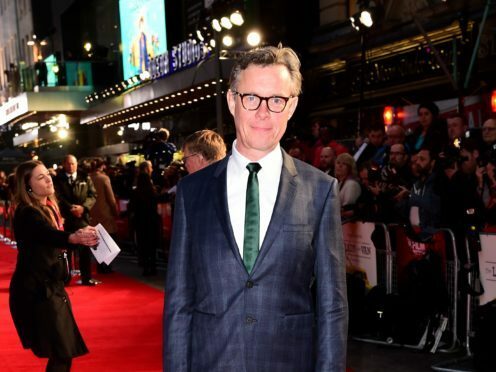 The Crown star Alex Jennings, Poldark actor Sebastian Armesto and Trauma actress Jemima Rooper have joined the cast of new noir drama Gold Digger, the BBC has announced. Hard Sun actress Nikki Amuka-Bird will also feature in the six-part series about a woman falling in love with a much younger man and the effect it has on her already damaged family. It was previously announced Legends of the Fall actress Julia Ormond and Westworld actor Ben Barnes will head up the show, which was written and created by Marnie Dickens. Ormond plays 60-year-old Julia Day, as she falls for Benjamin, played by Barnes, a man 26 years her junior, and the series explores the secrets of their past and her family’s suspicions that he is only interested in her money. Armesto, best known for playing Tankard in period drama Poldark and Clive Lucas in the third series of Broadchurch, will play Julia’s high-achieving eldest son Patrick while Rooper will play the self-destructive middle child Della. Archie Renaux will play Leo, the baby of the family who still lives with his mother and idolises his father. Jennings, who played the Duke Of Windsor in Netflix series The Crown, will take on the role of Julia’s ex-husband Ted while Amuka-Bird will appear as Julia’s former best friend Marsha. Filming has started on the series, which will be shot around Devon and London.